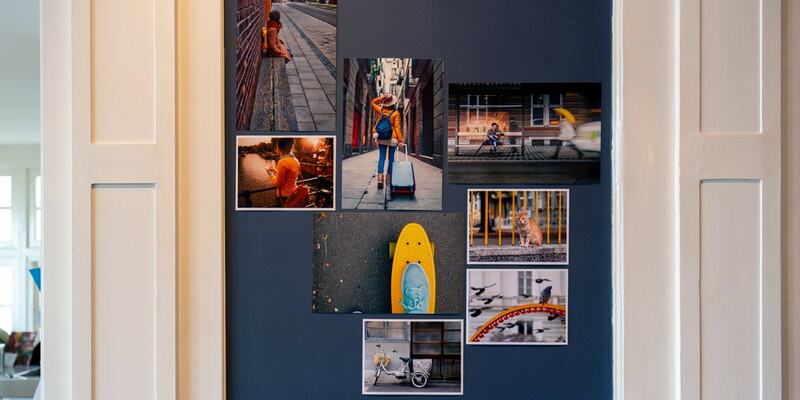 There are certain photos that we always seem to end up taking on our travels, so we’ve listed them here and come up with creative ideas for what to do with them when you’re home. Whether you’re a keen photographer with a whole load of equipment or more of a mobile photographer who likes to point and shoot, these photos will look beautiful on any photo product. When you’re on holiday with the family or a group of friends, there are bound to be some group shots. Gather everyone around and don’t be afraid to ask a passerby to take the photo so that you can get everyone in it. 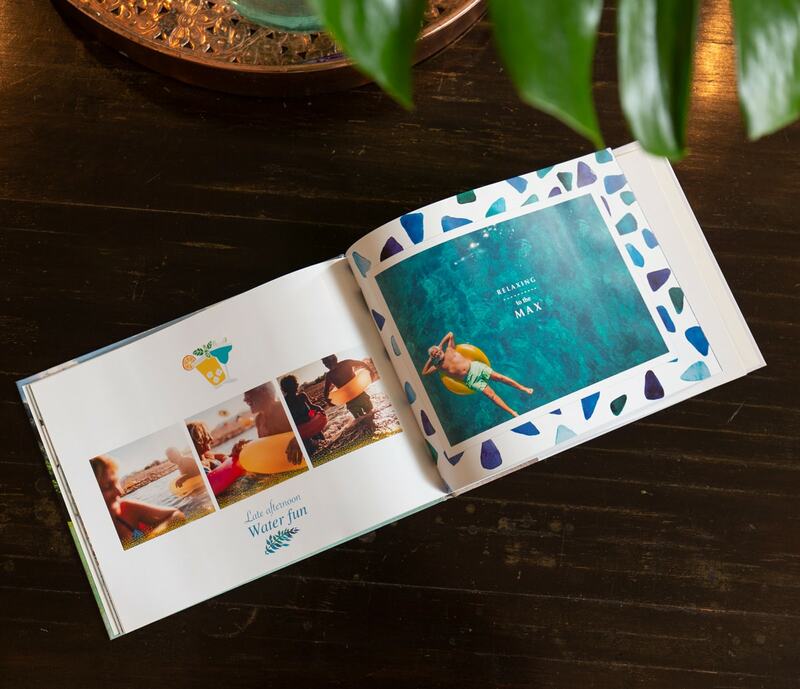 Put all your shots with friends and family in a small square photo book so you can print a copy for everyone who was on the trip. Read our group photography tips to help you get the perfect photo. Perfect for: making your friends and family smile when they get home. Taking photos during the golden hour before sunset is when you’ll get the warmest light. The most important thing to remember when photographing at this time is to get something in the foreground. That can be a building, a silhouette of a person or the outline of the landscape. 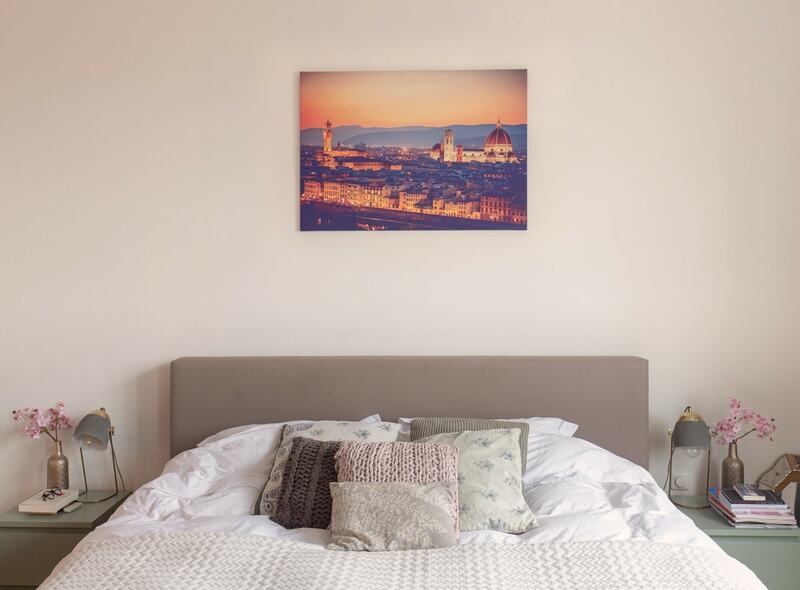 Our canvas wall art is the perfect partner to sunset photos. For more information on our wall art materials read our wall art materials guide. Perfect for: bringing light and warmth to a living space or bedroom. If you’re on a city break, head to the highest point and take a photo of the city vista. Alternatively, you could focus on the details of an impressive building or interesting architecture. 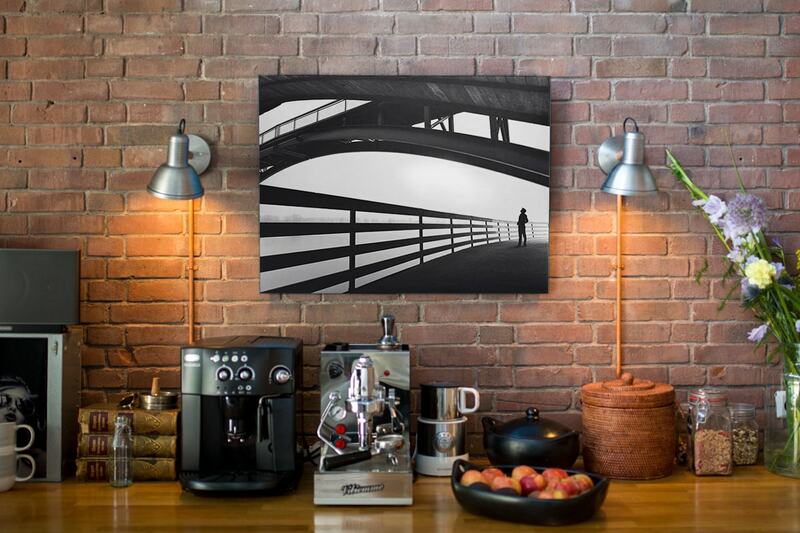 Put your camera in black and white mode or use a filter afterwards and print it on an aluminium wall art. Our urban photography tips should provide you with lots of inspiration. Perfect for: displaying in a sophisticated kitchen to give the decor an industrial feel. Sometimes when you go on holiday you’ll find yourself with a camera roll full of themed photos. Perhaps you went to Lisbon and photographed thousands of tiles, travelled to Amsterdam and couldn’t stop snapping photos of the bikes or went to Rome and became enchanted by the narrow doorways. 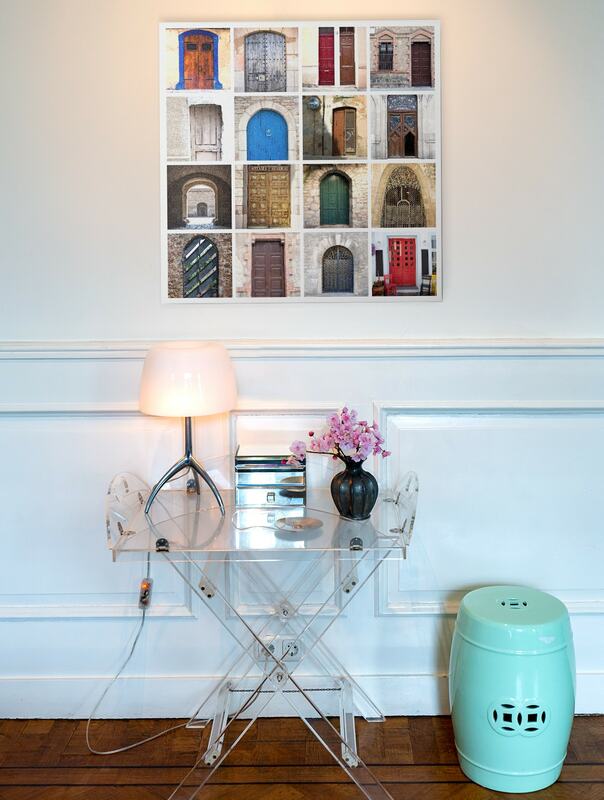 Choosing a group of photos with a similar theme for a mosaic grid wall art is a creative way to display them. Read our tips on how to make your mosaic wall art. Perfect for: making your travel photos look like a work of art. The food on a holiday can tell a story itself so photographing your food is a great way to document your travels. Read our food photography blog for some tips on getting the perfect shot. 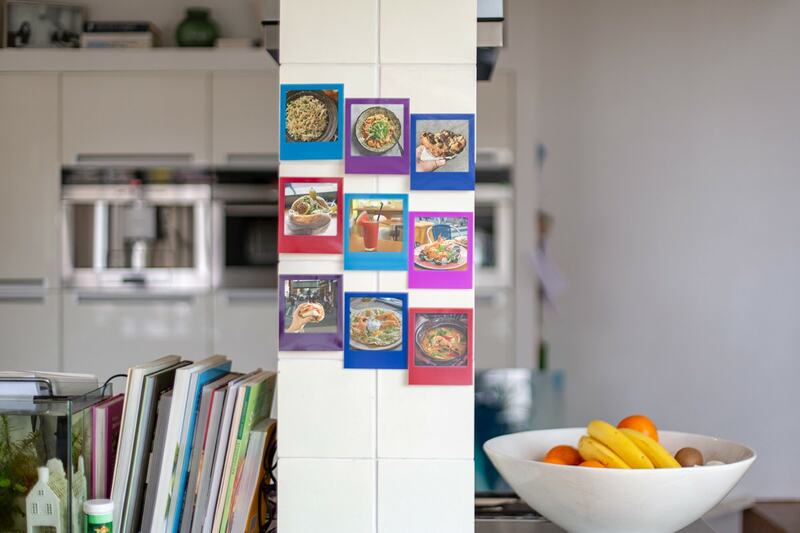 Then create coloured retro prints of your most delicious looking photos with co-ordinated coloured borders. Get more ideas for what to do with your coloured retro prints. Perfect for: using them to make a mouth-watering collage on your wall. When you get home there’s bound to be one photo that really stands out as one that you’re proud of. This is the perfect shot to print on an acrylic wall art. The colours will appear vibrant and the image quality extra sharp. 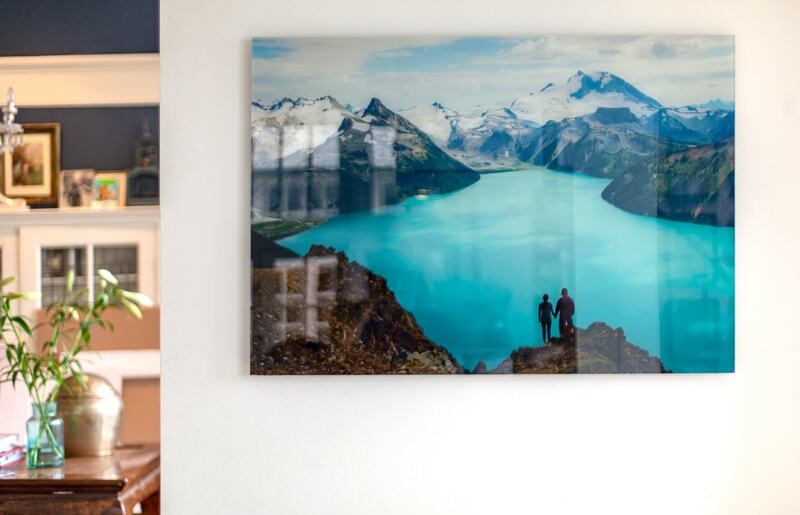 Read our guide to creating wall art like an expert for more tips. Perfect for: hanging in pride of place in your living room. That way everyone who visits will get to admire it. With the rise of mobile photography came the rise of selfies. Hold your phone out, flip the camera so it’s pointing at you and take some selfies with your friends and family. These photos always provide genuine smiles and happy faces. Print them on a mug and add some text or clip art. Perfect for: a present for mum or dad that they can drink their coffee out of. You take so many photos on your travels it can be hard to know what to do with all of them. That’s why photo prints are great. 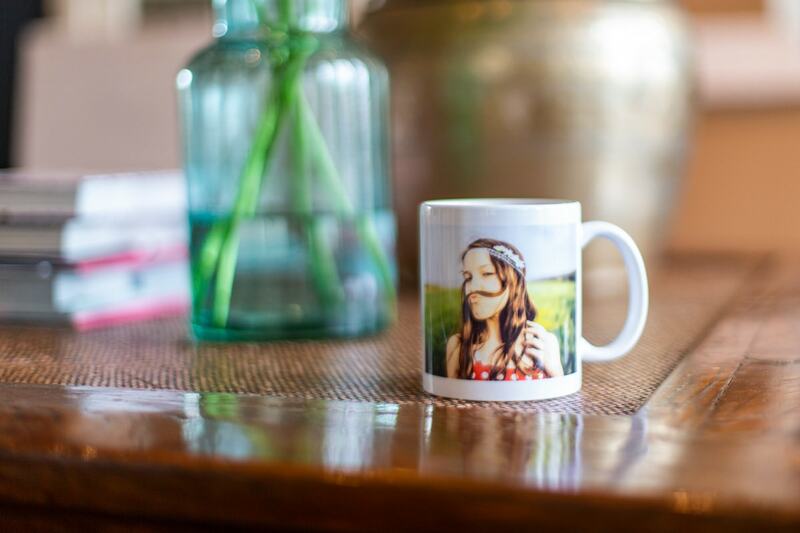 Perfect for printing the little moments that don’t make it into a photo book or onto a wall art. Print some retro style prints and create a photo wall with them. 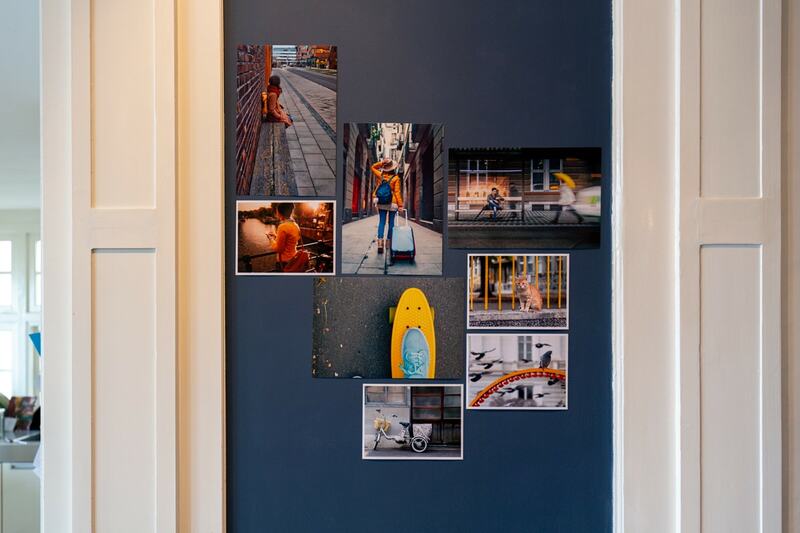 Read our blog on how to create a photo wall for some inspiration. Perfect for: spontaneous photos and candid shots that you don’t want to leave sitting on your computer. Taking photos of the hustle and bustle when you’re away can create some interesting images. Take photos of local street vendors (always ask for permission first) or head to the market and take some photos of daily life. It’s a great way to get a feel for a place. Print them on photo prints and create enlargements out of them to make them really stand out when you stick them on your wall. 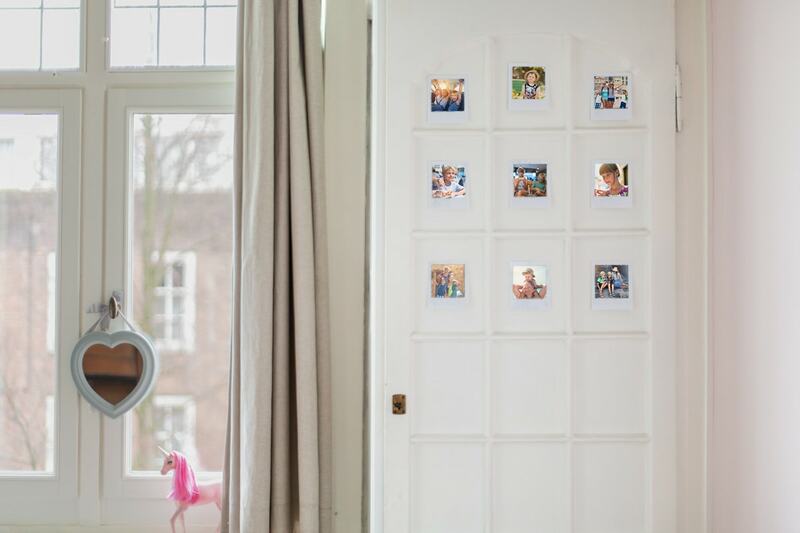 Perfect for: creating a photo wall without having to make a hole in the wall. We love using washi tape to stick them down. Before you leave you’ll likely have taken a photo of the whole family together. Try and make this as interesting as possible with a striking backdrop. Then print this photo on a set of 10 cards and send it to your friends when you get home instead of a traditional postcard. They’ll love hearing about your trip and you can add a message inside to fill them in. Perfect for: showing your friends and family you were thinking of them while you were away on your travels. When you’ve been away on a long trip you might have hundreds of photos. This is when you should create a large landscape photo book with extra pages. 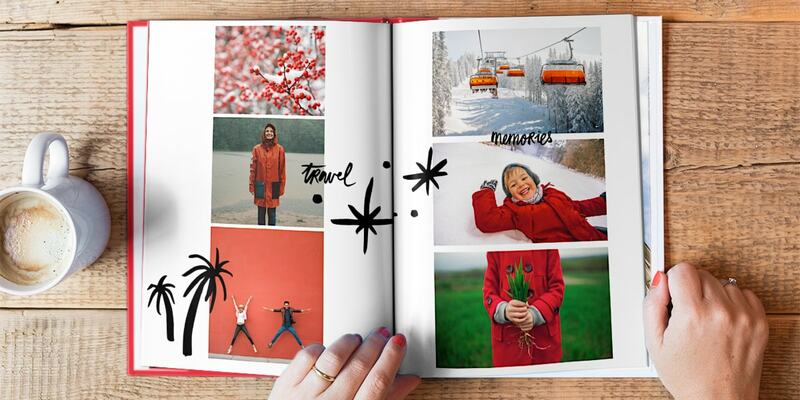 That way you can fit all of your photos into one photo book. 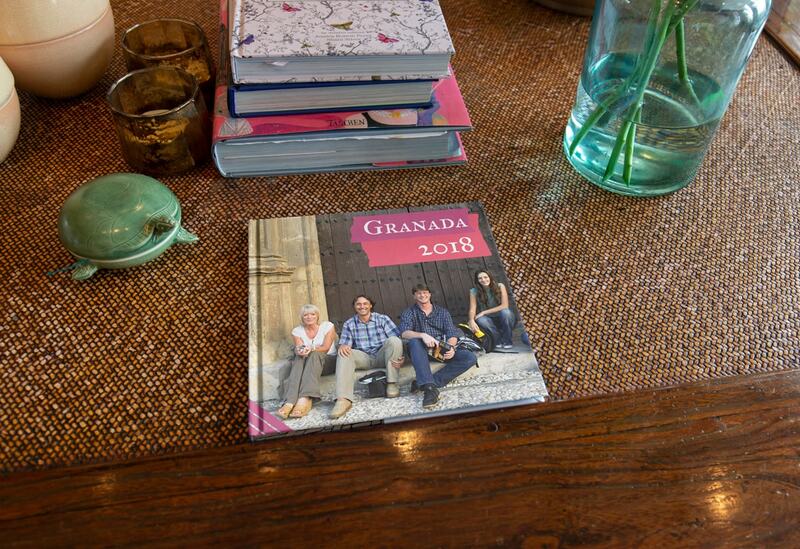 For ideas on designing your photo book, read our blog about photo books for every occasion. Perfect for: having all your beautiful photos in one place that you can look back on for years to come. 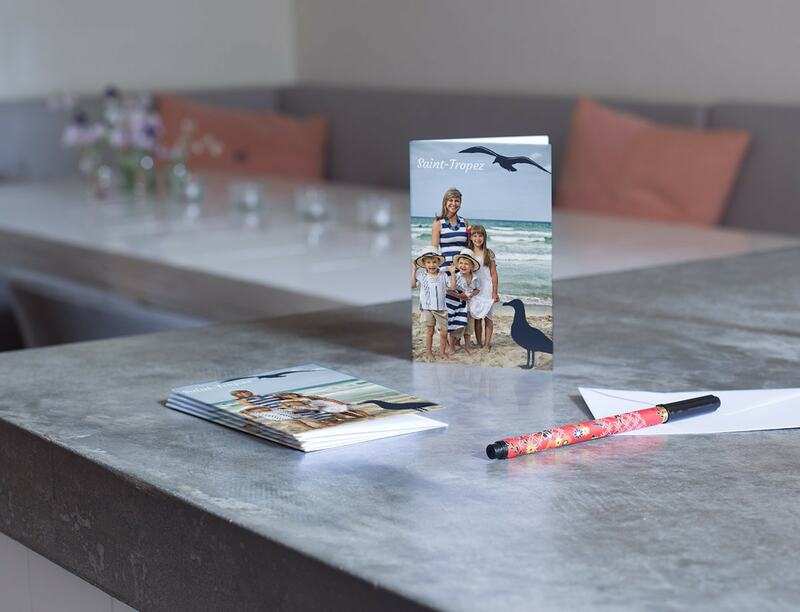 Creating photo products out of your holiday photos will ensure you appreciate them long after you get off the plane. If they’re sitting on your hard drive you won’t take the time to look back on them, so see it as a way of bringing your holidays to life. 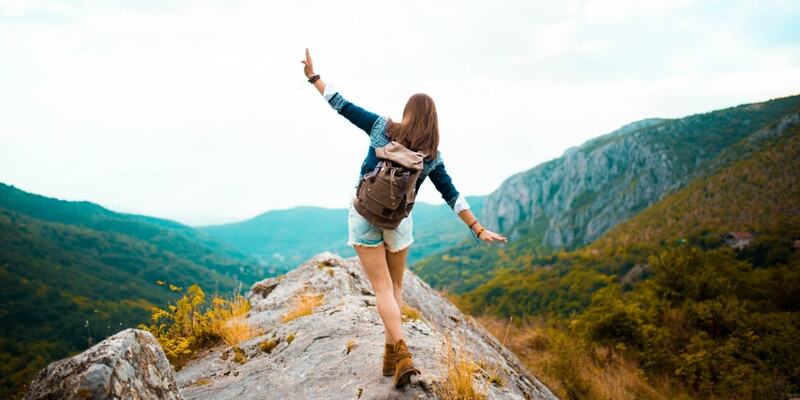 Read more of our travel tips and inspiration so you can not only make your photos look better than ever, but also choose where to go and what to do. Share your travel photos on Instagram using the #bonusprint hashtag and share this blog with your friends and family using the icons below to help inspire them too.